Start a training program by adding classroom training resources such as PPTs, PDFs, and Word documents, and get going. 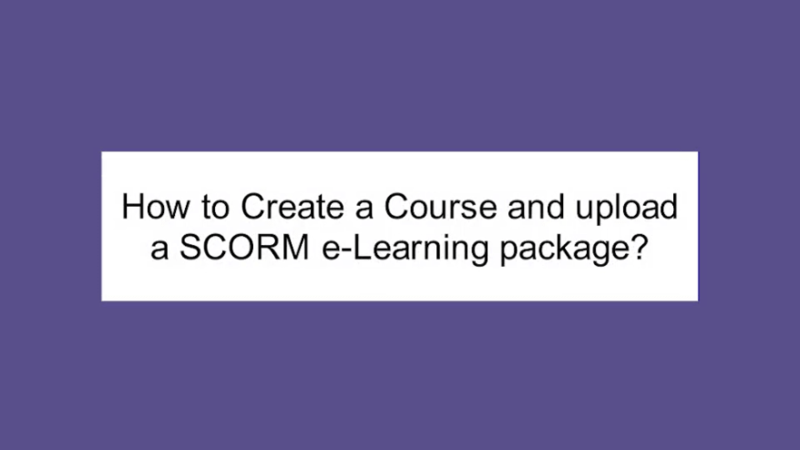 Include all the digital assets of your training program such as SCORM packages, PPTs, Videos, HTML pages, videos, and more – to the training program. Create an e-library of digital resources in your preferred folder structure for easy storage and retrieval. 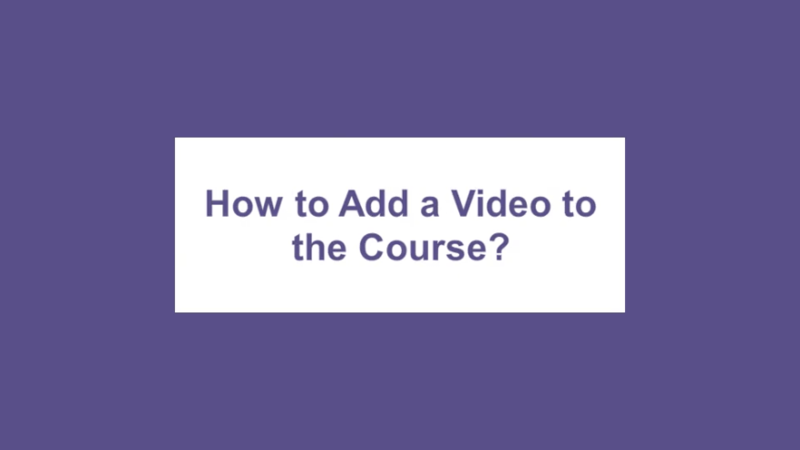 Add job-aids, quizzes, polls, and surveys to enhance training. Organize, manage, schedule, and let learners attend virtual classroom training, via web conferencing tools, right from the LMS.